This special oil-free, fragrance-free, paraben-free formulation contains Niacinamide, Vitamin E, and Hyaluronic Acid making it ideal for all skin types, including acne-prone and highly sensitive. 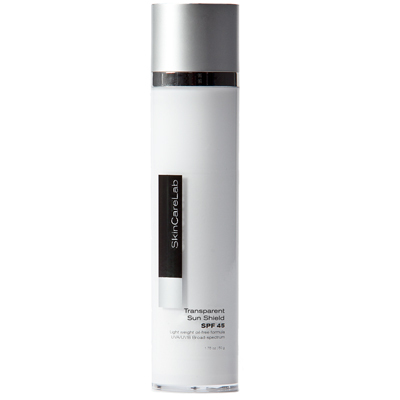 The unique incorporation of 12% Micronized Zinc Oxide creates a sheer, chemical-free layer that is an effective UVA barrier. Regular sunscreen use is essential to protect against sunburn and photo-aging of the skin, and to decrease the risk of skin cancer.